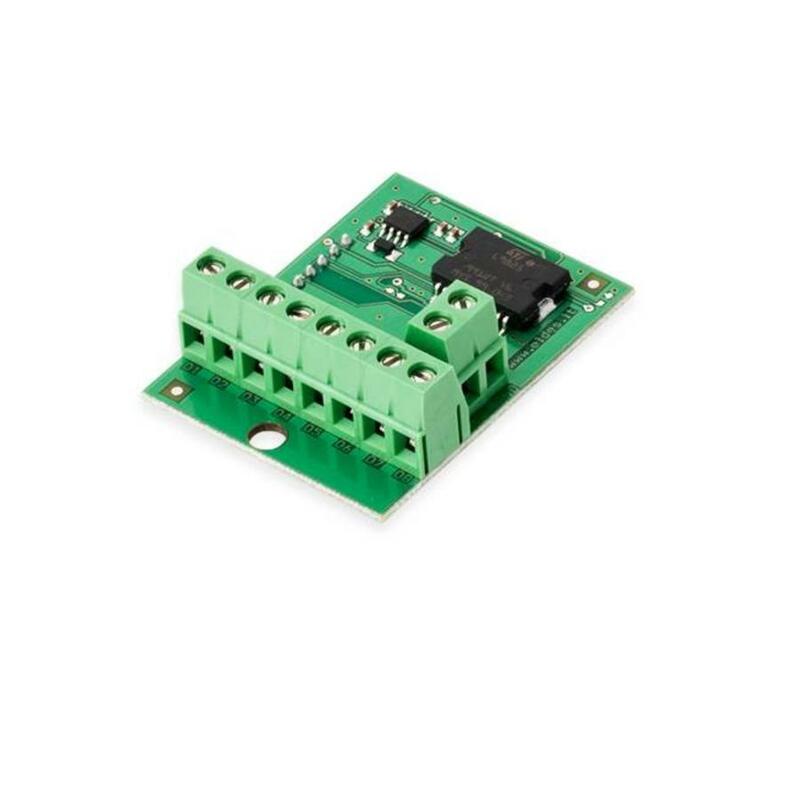 EPGM1 is a PGM output expansion module intended for using with ELDES alarm systems. Module is used to expand the quantity of outputs in Eldes alarm and Control systems ESIM264, ESIM364. This module allows to connect up to additional 8 electrical appliances.